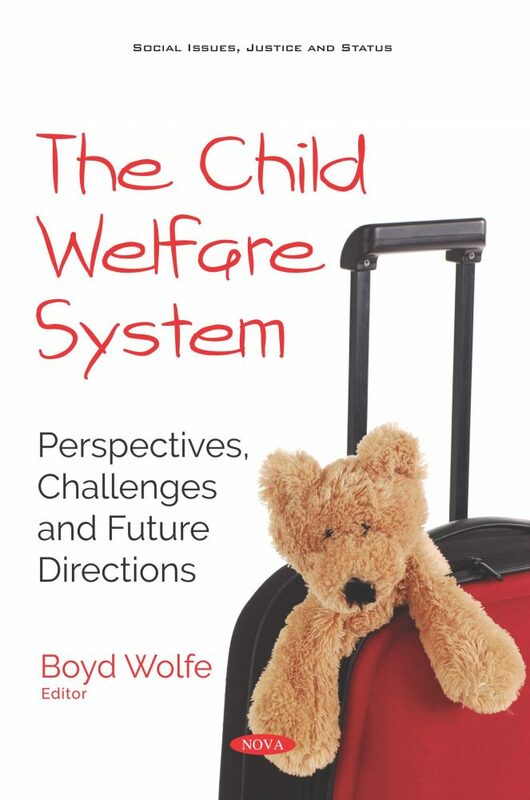 The Child Welfare System: Perspectives, Challenges and Future Directions opens with a description of the empirical results of a study on bird’s nest parenting as a form of shared parenting. Bird’s nest parenting ensures that children have both a stable home with the continuity of their prior lifestyle and the chance to live everyday life with both parents. Next, the authors report the findings of child protection workers’ experiences with and perspectives on child engagement in the context of child protection assessment in Estonia. Child protective workers make difficult decisions that affect the everyday lives of children and their families, including removing children and dismantling families, and therefore careful and comprehensive assessment is one of the most significant challenges in the field. The closing chapter considers the connection between agency practices and environments on child outcomes such as length of time spent in foster care, placement changes, and child mental health.